Since the launch of A Realm Reborn, Final Fantasy XIV has been captivating huge amounts of players with its enthralling story and enjoyable gameplay. 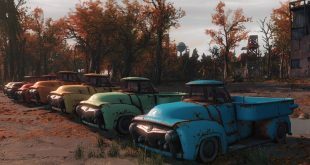 A stark contrast from the failure of 1.0, the newly revamped game quickly grew to one of the largest entities in the MMORPG market. 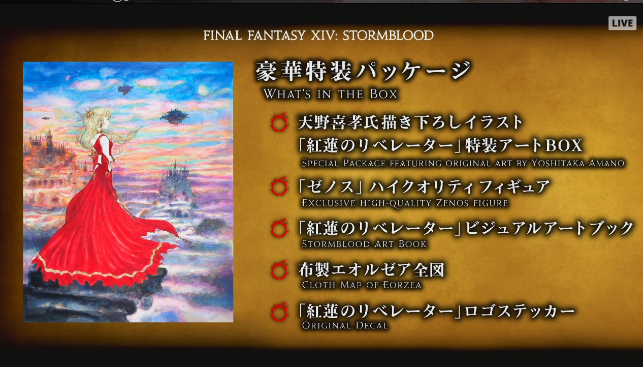 The launch of Heavensward brought even more features to the game: three new jobs, a whole new region, and the ability to explore said region while flying. 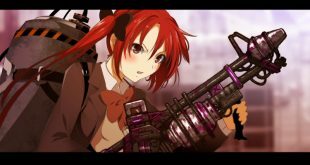 Square Enix has seemed to realize with Final Fantasy XIV that a regular stream of content is important to keeping players engaged and subscriber numbers high, and they’ve done a pretty good job of releasing frequent updates throughout the course of the expansion that offer new challenges and keep fans happy. 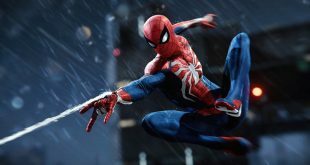 However, numerous patches only do so much to add to a game’s longevity. 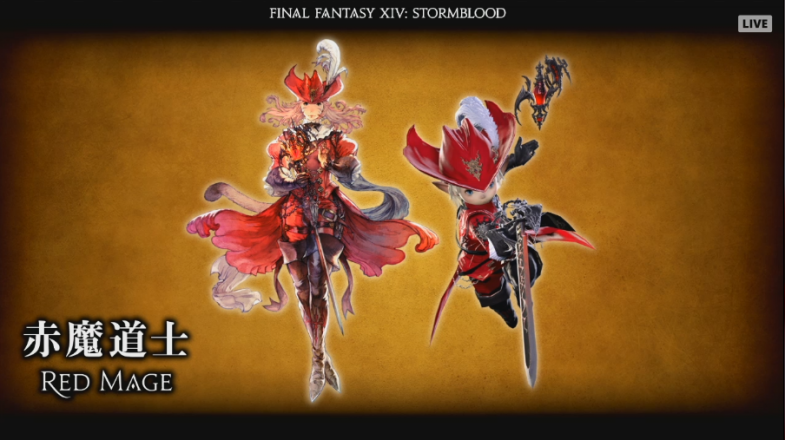 The announcement of the game’s next expansion, Stormblood, back in October had players foaming at the mouth for more information. The Key Note Presentation at Tokyo Fanfest today revealed some eagerly awaited news about the upcoming Final Fantasy XIV installment that will be sure to tide fans over till more details are solidified. First, and perhaps most exciting, was the announced of the expansion’s first (of multiple!) new jobs: Red Mage. Also announced were the addition of swimming and diving. Characters will automatically switch to swimming when approaching an eligible body of water. The Diving skill will be limited to 4.0 areas, and gathering and NPC interaction will be available while submerged (no battling, however!). A new beast tribe called the Ananta will be featured in Stormblood. Comprised of only females, the Ananta live in the mountains near Ala Mihgo, are oppressed by the Garleans, and have existed since the time of the Allagans. The beast tribe is also renowned for their skill in gem and spellcraft. Accompanying this announcement was the reveal of the beast tribe’s primal, Lakshmi – Lady of Bliss. Preorders for Final Fantasy XIV: Stormblood begin January 24, 2017, and the expansion has a (tentative) release date of June 20, 2017. 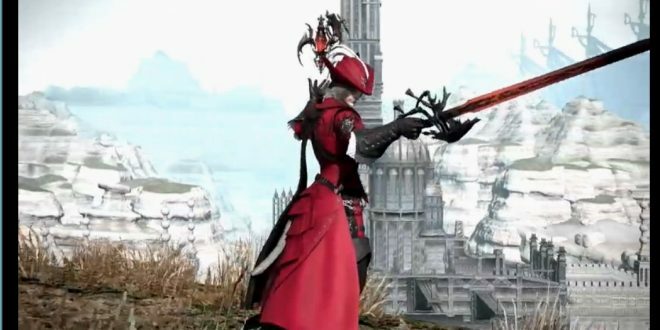 How do you guys feel about the announcement of Red Mage? What are your thoughts on what the other jobs in Stormblood might be? Yoshi-P (Naoki Yoshida) has worn shirts during announcements in the past that gave hints about upcoming content. Today’s shirt was Spiderman, leading many to believe the reveal of the monster magic wielding Blue Mage will be coming soon. Whether that’s legitimate or just a wild rumor is yet to be seen.